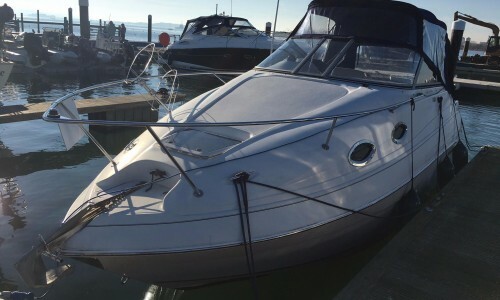 2003 sea ray 225 weekender Cuddy cruiser powered with a mercruiser 5.0L petrol which produces 260hp. 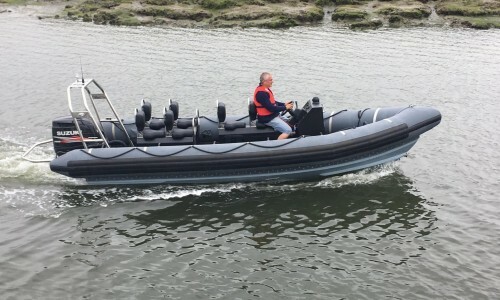 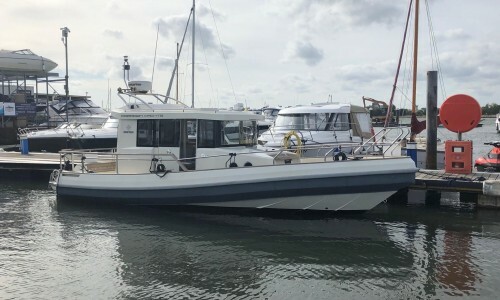 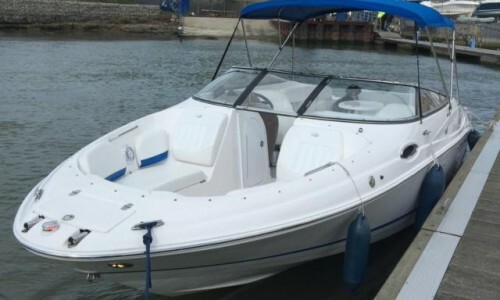 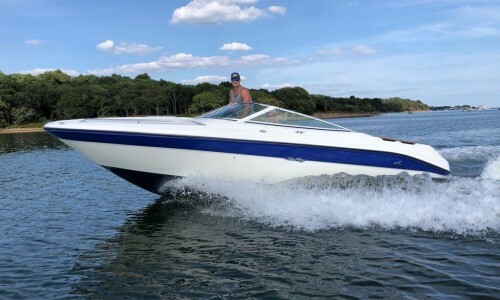 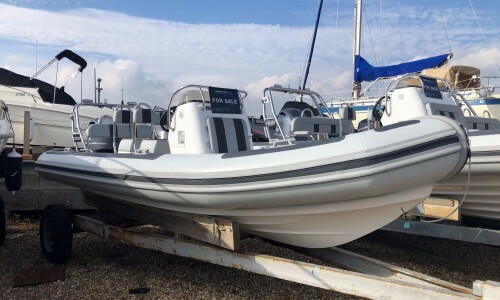 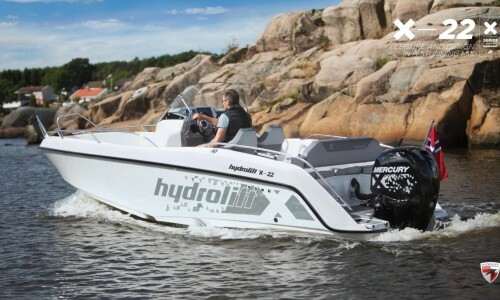 A fun, fast, powerful good looking sports Cuddy with a top speed of 38 knots is perfect for skiing off and fun days out in the sun. 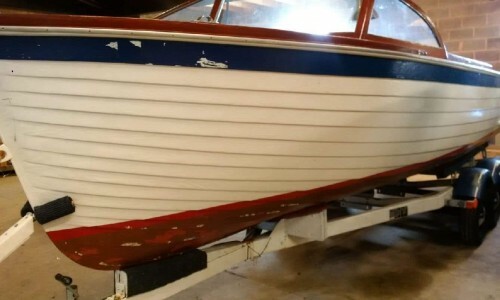 An easy boat to trailer and she’s in a good condition for her age.